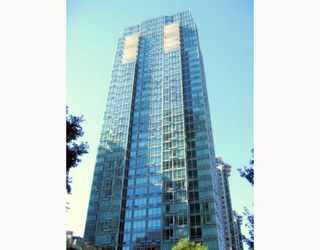 Governor General Award Winning "The Residences on Georgia". 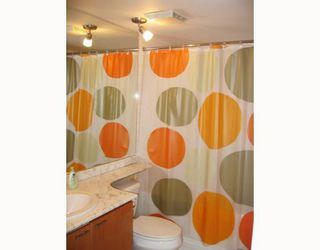 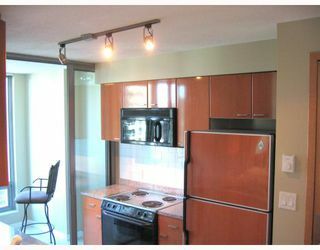 Deluxe1 bedroom & den (office suite), updated renovations with new floors & paint & lightings. 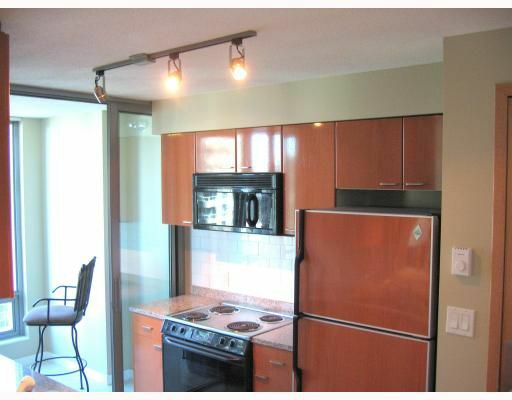 Bright & contemporary colour scheme. Functional floor plan, 24 hrs concierge service. 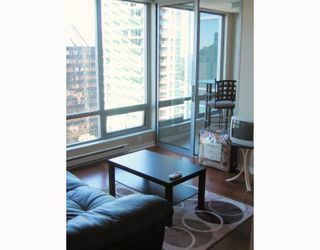 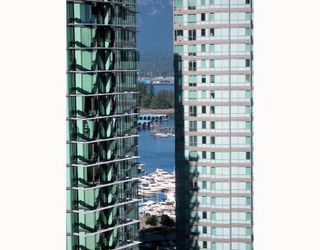 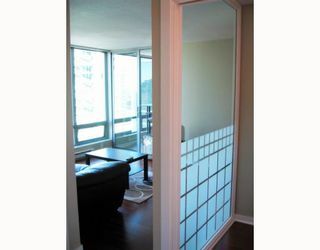 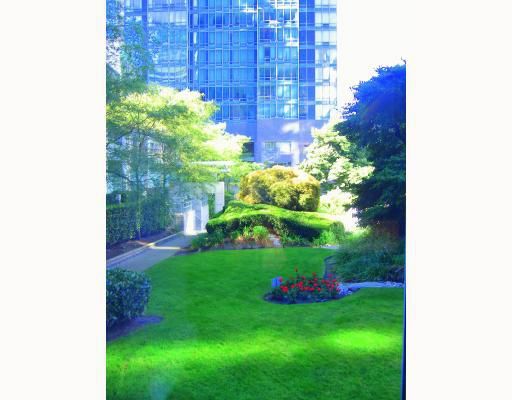 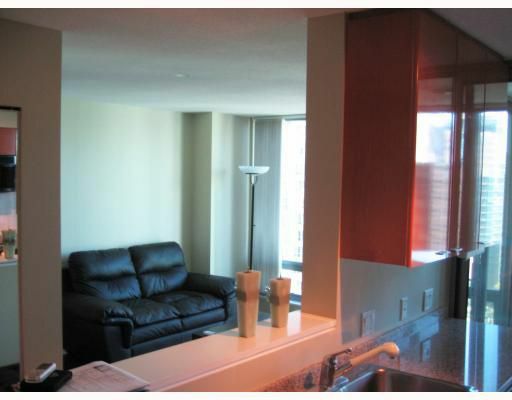 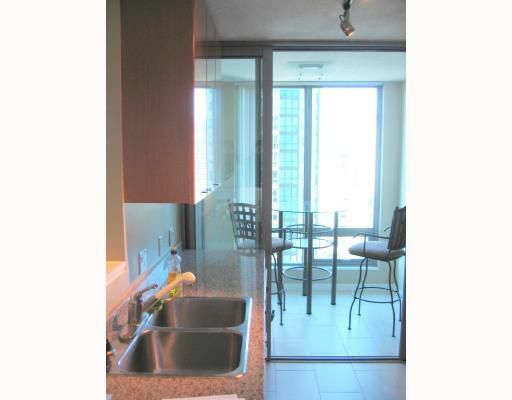 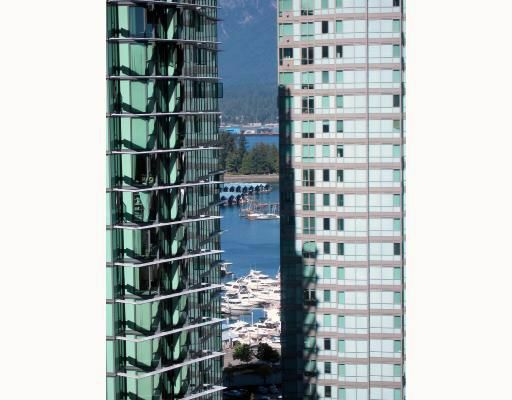 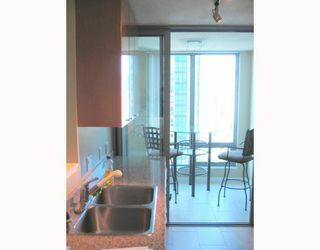 Walk to Stanley Park, Coal Harbour or shopping at Robson St. Price includes fully furnished condo apt. 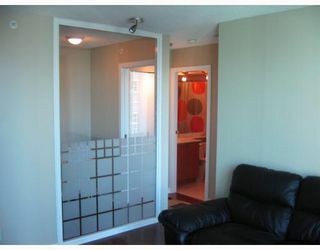 Move in & ENJOY!! !